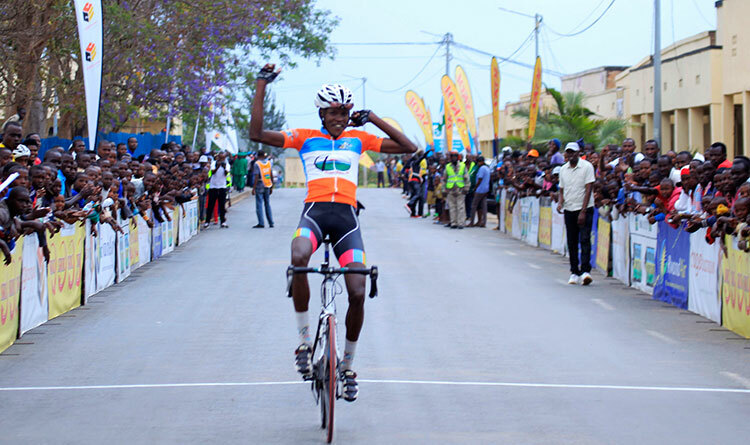 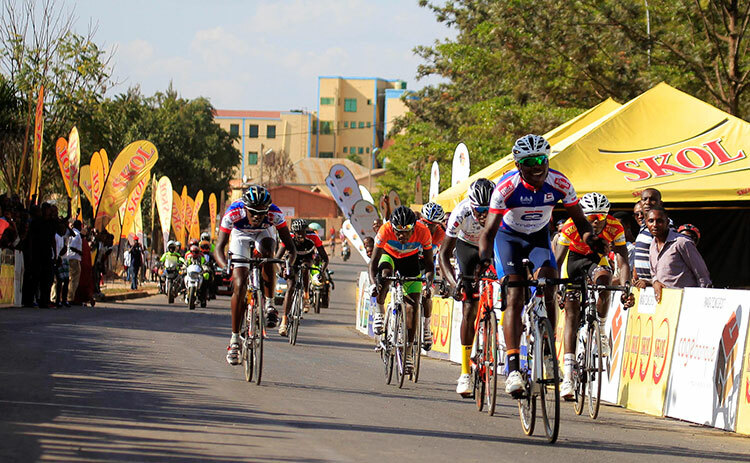 Adrien Niyonshuti was crowned Rwanda’s time trial champion on Saturday, relegating Valens Ndayisenga and Bonaventure Uwizeyimana to second and third respectively. 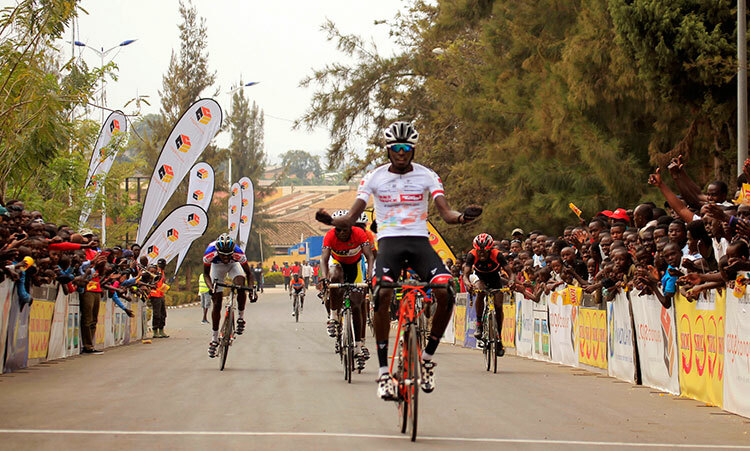 Adrien rode a perfect pacing strategy covering the 40.6 kilometre course in Nyamata in 44:21.28" to beat Valens Ndayisenga (Dimension Data) by more than two munutes and a half, with Bonaventure Uwizeyimana (Dimension Data) coming third, 2:42 down on the champion. 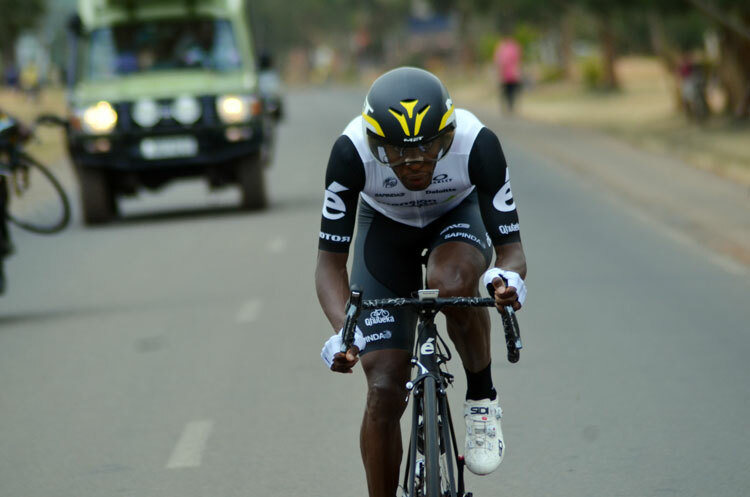 “ I am happy for the win today. 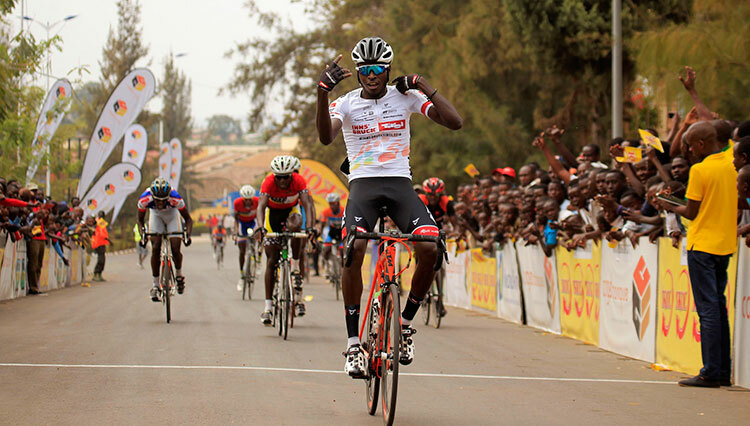 Winning the national championship is always special.It’s good to wear our national colours when I am riding for my team Dimension Data.” said Adrien.